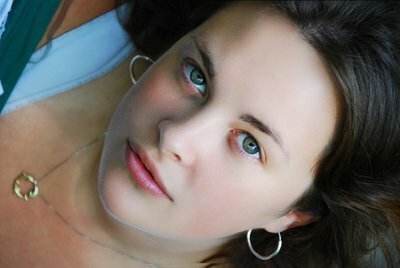 This is a small example of some of my portrait work. I am also looking to get into more fashion style model photography. 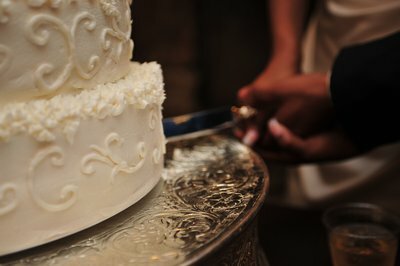 Here is a small sample of my Wedding Photography.